If you’re a fan of horror fiction and haven’t heard of Joe Hill, get yourself to the nearest bookstore now. For starters, check out his short story Wolverton Station. What you’ll get from Hill—and this story—is solid (if not a little workman-like) heart-thudding chills. The plot: Saunders is a corporate hatchet man traveling the rails in England. He’s off to scout out new sites for a Starbucks-like chain called Jimi Coffee. He’s greeted not only by protests, but wolves as well. Soon enough he finds himself trapped among the wolves. I read this story cold. 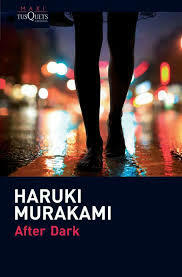 All I knew was that it was horror, and I enjoyed Hill’s book Heart-Shaped Box, so I gave this one a try. –Hill manages to create a complex, if not entirely likable, character in Saunders in a brief amount of time. I could not say that I liked him, but definitely felt for him. –There’s some deft sleight of hand that Hill manages to pull off. At first it seems as if the story is classic horror, then it veers away from that, only to return with a vengeance. One of the hallmarks of good horror is to keep the reader always off-balance. I could never find my footing in this story, so well done. –As the story rolls along, the tension reaches 10 out of 10. One of the most intense scenes took place on a train with no exits. –My main criticism is that Hill’s writing is, as mentioned earlier, workman-like. 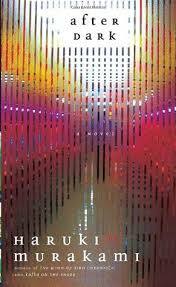 There’s nothing particularly new or innovative in his work. 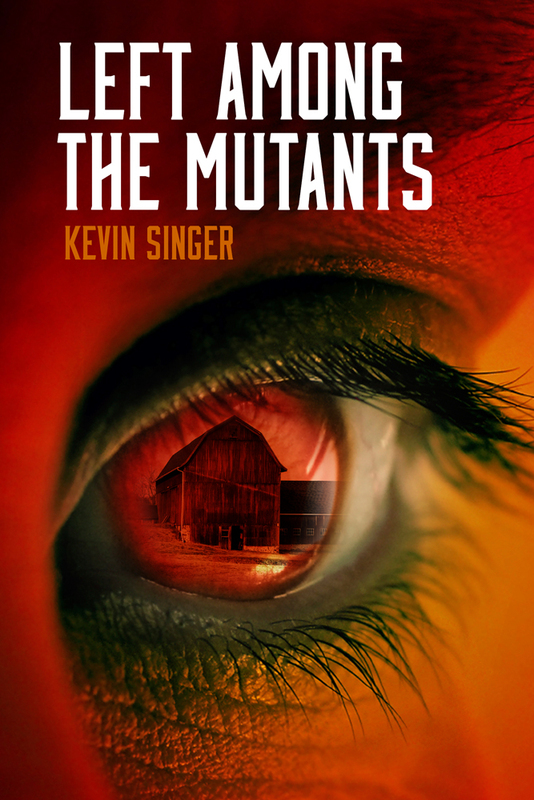 He is not forging new pathways in horror fiction, but he’s staying on the well-worn trails. But this is just a minor criticism. 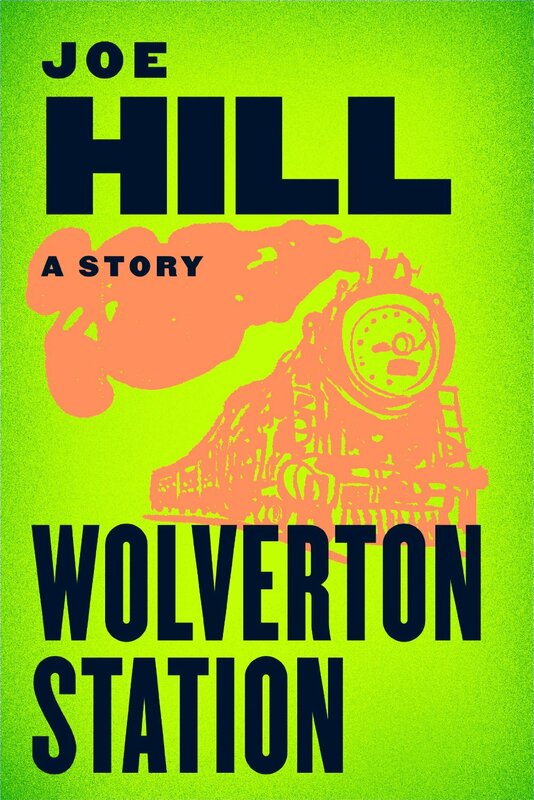 So for some good horror thrills, check out Wolverton Station, and the rest of Joe Hill’s works. What are you most afraid of? Spiders? Dogs? Death? Loneliness? Chances are, whatever your fear is, it’s been dramatized. Horror stories are about laying bare our fears. 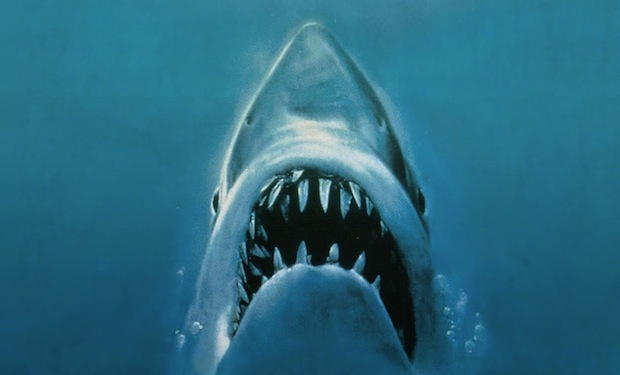 Think of some of the most notable horror stories and at their root you can find a fear. One thing that always frightened me is mental illness, especially the kind that leads to delusions. I know this type of mental illness has a physiological underpinning, but it still disturbs me on a core level. I incorporated my own fear into my new novella, House of Flies. 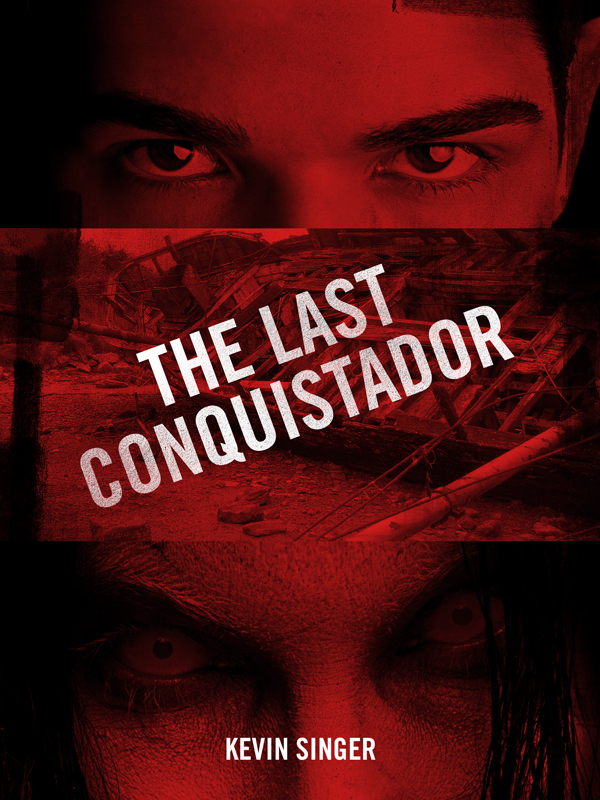 The plot: 19-year-old Alec Pearson, recently orphaned, lives in a huge house and has all the money he could need. Then he starts seeing flies. These aren’t ordinary flies; they carry with them dark visions. He tries to fight the flies but he fears he’s losing his mind. Finally he takes a drastic step to rid himself of the madness around him. I used a common horror trope—insects, specifically flies—as a way to dramatize Alec’s plight. Insects creep most people out, so it’s a built in special effect. 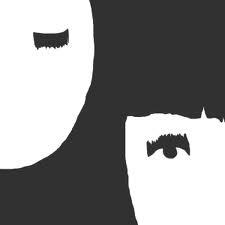 The whole point of the story, though, was to discover how suppressing emotions—grief in this instance—can push you to the brink of madness. Writers are lucky. We have a vehicle to explore our fears, examine them, and work through them in a way that not only benefits us, but hopefully entertain others. If you have the chance, check out House of Flies. I’m not a macabre person by nature, but I like skulls. I’m not talking about actual human skulls, but representations: drawings, T-shirts, liquor bottles, candles, etc. Sure, it’s a cliche by now, but it’s still fun. Obviously I’m not alone. 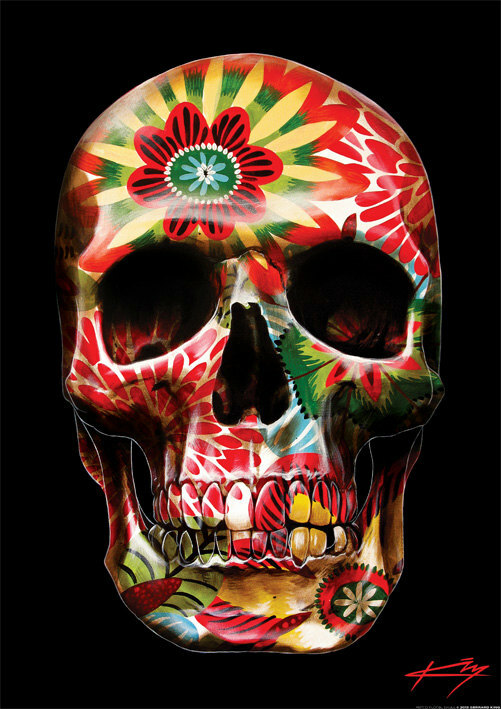 Skulls are everywhere in pop culture, and not just American culture. 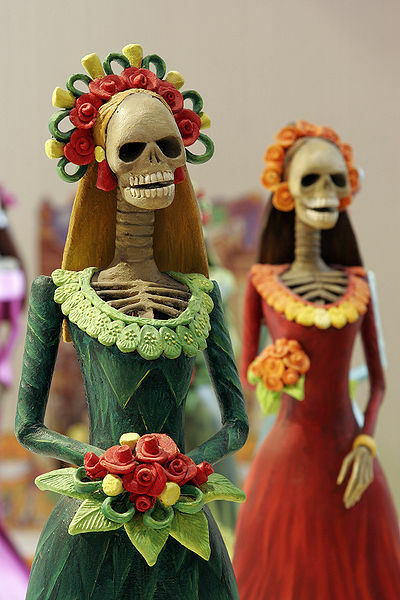 For instance, the Mexican Day of the Dead (Dia de Muertos) holiday is a festival that recognizes the dead, and similar traditions can be found throughout the world. Though the Mexicans seem to have perfected the imagery. 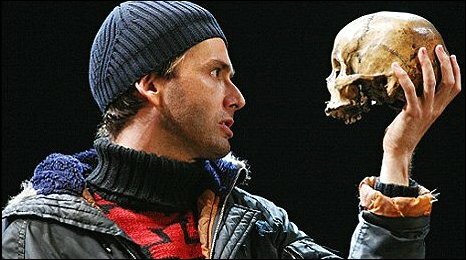 My own theory: these representations of skulls are a safe way for us to reference our own mortality. We can observe it at arms’ length, poke fun at it, while still acknowledging it. Sure, some people choose to avoid anything that will remind them of death, while others seem to revel in it. For most of us, we can acknowledge it, have a laugh, and then move on. And now I’m happy to be adding a skull to the pop-culture pantheon. 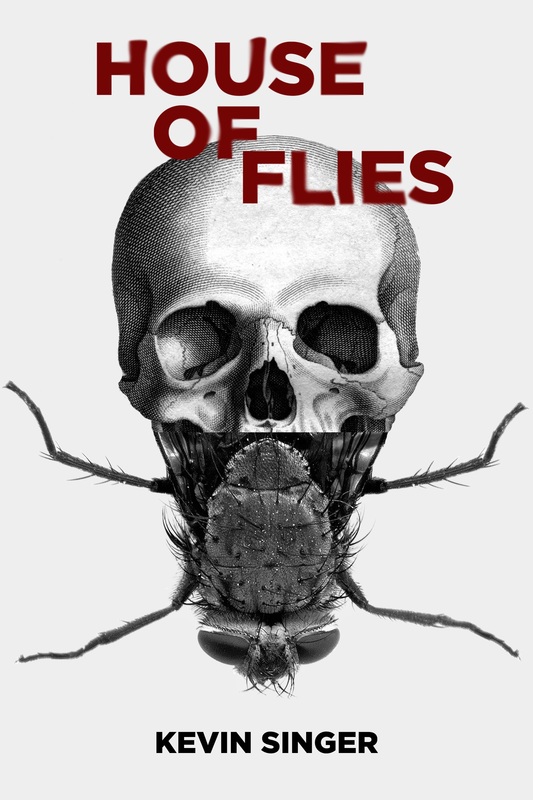 My soon-to-be-released novella, House of Flies, will feature a skull on the cover. House of Flies follows Alec as he battles a fly infestation that drives him to the brink of insanity. 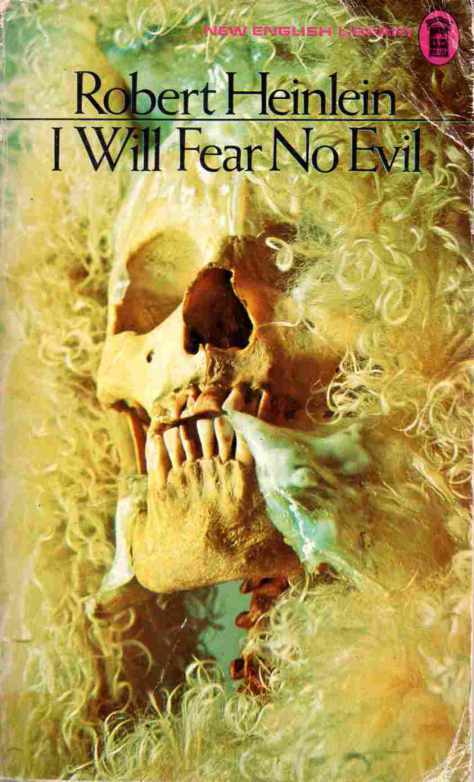 It’s a psychological horror story about suppressed grief and the avoidance of death, hence the skull. I can’t describe how cool I thought this imagery was when my designer first showed it to me. 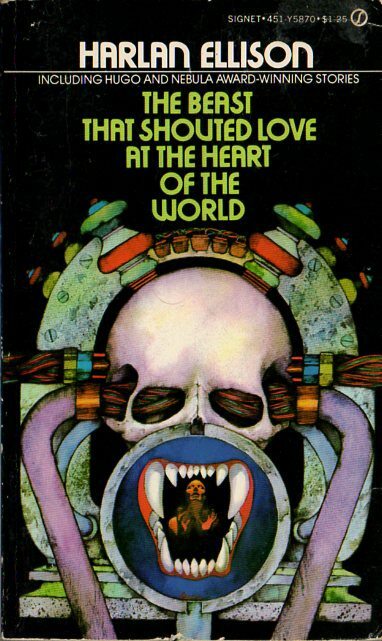 It turns out that there have been more than a few skull-themed covers. 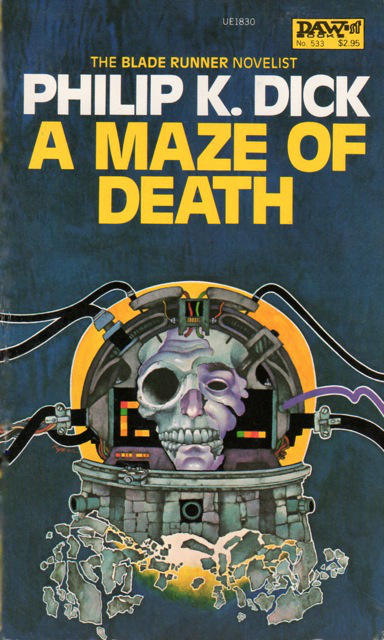 The website Science Fiction Ruminations has compiled a collection of skull covers from the recent era. Here are a few funky examples — check out the site for more.